Previously, a report was published stating that Microsoft announced its partnership with Chinese smartphone manufacturer, Xiaomi. Looks like that partnership will continue to grow in the future because according to the latest tweet from Joe Belfiore, Xiaomi smartphone owners will soon be able to experience the unified interface of Windows 10. Recommended: How Windows 10 Chromebook Killers Will Dominate The Affordable Notebook Market? The latest tweet from Microsoft’s Joe Belfiore announced that the company will soon start its Insider program in China for Xiaomi smartphone owners. In short, smartphone owners living in the geographical boundaries of China will effortlessly be able to experience Windows 10. However, the executive has yet to clarify if the operating system will be able to run for individuals who are in possession of a Xiaomi handset, but are living outside of China. He did state that the platform is running smoothly on these devices, meaning that it will provide the stepping stone for something greater. That ladies and gentlemen, could pave the way for more Android handsets featuring compatibility to run Windows 10. 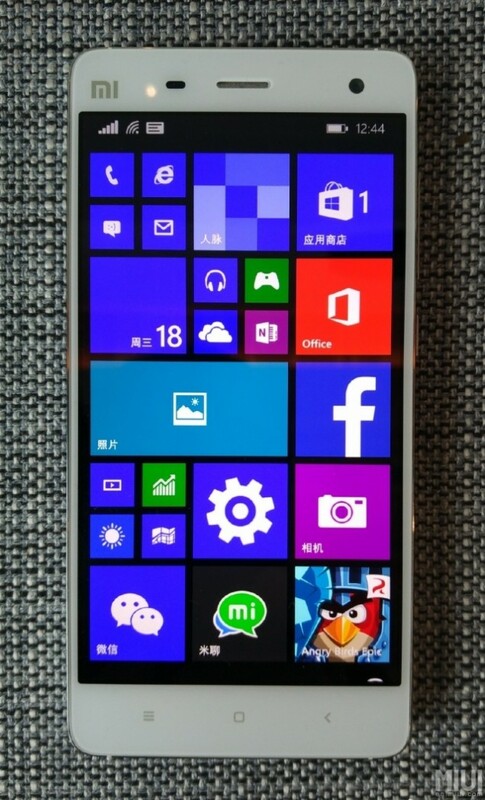 Belfiore had also showed off that Microsoft’s Windows 10 Mobile Build 10240 can easily run on Xiaomi Mi 4, suggesting that the operating system will also able to run comfortably on the company’s other handsets. However, the puzzling part is that why did Microsoft decided to tap Xiaomi for a partnership. Seeing as how the company’s presence is growing in the region of China, not to mention that Xiaomi has also been able to sell more than 31 million units for H1, 2015, it would only be fitting for Microsoft and Xiaomi to create one of the biggest partnerships in the tech industry. Additionally, this partnership will also allow Xiaomi to reduce the dependency of running Google’s Android platform and replace it with a much more fluid Windows 10. 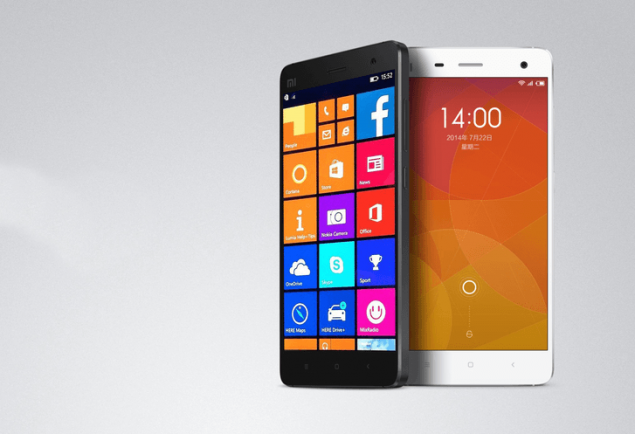 For now, the only evidence we have of Windows 10 running on Android handsets is Xiaomi Mi 4. While we are confident that the platform will make it other Android handsets in the near future, Windows 10 has yet to be officially announced for smartphones. We will keep you updated on the latest concerning the partnership of Microsoft and Xiaomi.